Alaska holds many treasures. Many of them, such as Mount McKinley, are in plain view from Princess Lodges’ properties and guest rooms. But some of Alaska’s greatest treasures – we’ll even go so far as to say nature’s greatest treasures – are hidden deep beneath the ocean’s surface under treacherous waves that make the journey to obtaining them a risky one. But the reward is certainly worth the trouble! Fresh-caught Alaska crab is succulent and delicious and can be served in a variety of ways to compliment the meat’s flavor. 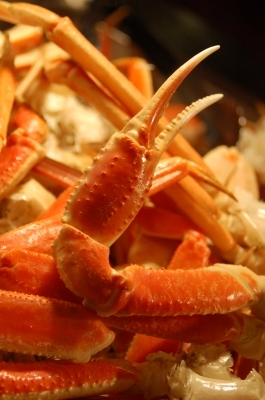 At our Alaska Princess Wilderness Lodges, crab has a place of honor on restaurant menus. Bubbling hot Alaska king crab herb-infused dip with crisp garlic crostini; king crab burger flash fried to golden crispness perfection; king crab BLT salad; and the classic Bering Sea red king crab legs with drawn butter, white truffle roasted red potatoes and fresh veggies are just a sample of the delectable dishes we’ve created using this signature Alaska crustacean. To keep things fresh and exciting, our menu will sometimes feature other types of crab as well, such as Bering Sea Tanner crab. Tanner crab is best known as a species of snow crab and can be found in Alaska just north of the Alaska Peninsula and around the Pribilof Islands. Its brittle shell makes for easier peeling and negates the need for shell crackers. Its sweet, hearty meat makes it a true Alaska delicacy. Unfortunately, these idyllic traits were also the reason that Tanner crab fisheries were over harvested in the 1970s and 1980s, causing the government and fishery managers to shut them down for a couple of years to let the numbers recover. Despite new regulations and management, the 1996 harvest was still very low, causing the fishery to shut down again in 1997. A crab rehabilitation program introduced in the mid-2000s implemented personal fishing quotas based on a number of factors and has been successful in turning the Alaska Tanner crab into a sustainable fishery. At Princess Lodges, we feel fortunate to be able to serve our guests such rare treats and are committed to supporting sustainable fisheries. There is only a small window of time in which we can acquire Tanner crab, and our chef works with a group of Kodiak fishermen who use only low impact gear and share Princess Alaska Lodges’ commitment to sustainable fishing practices. 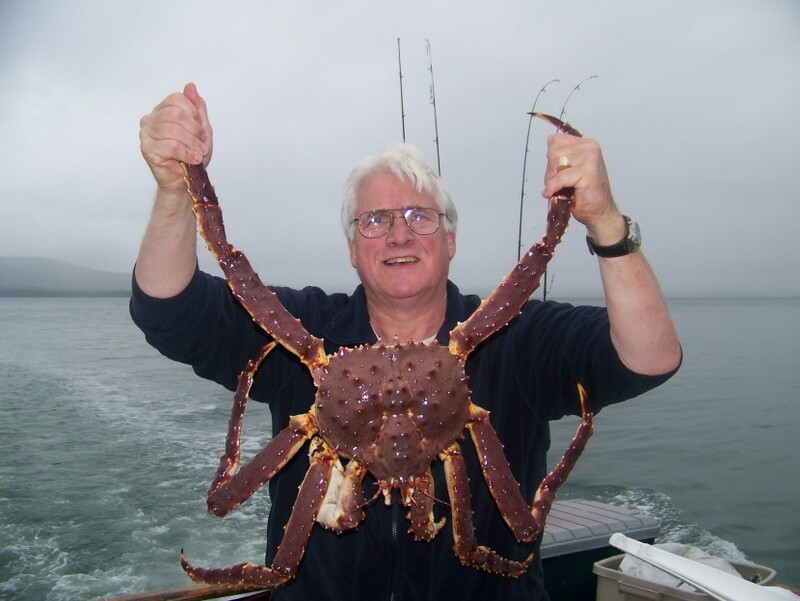 If you are interested in learning more about Alaska’s Tanner crab sustainable fishery, visit the National Marine Fisheries Service Alaska Regional Office website.